In 1904, he was appointed by President Theodore Roosevelt as Commissioner of Commerce and Police. 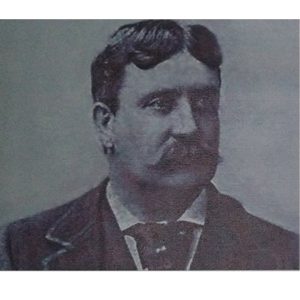 He was then made in charge of public works and was also of help in bringing Daniel Burnham to the Philippines. During his administration, he was known as a “builder” where he was given the responsibility of building Baguio into a city. Benguet road and others started to be constructed. And with his drive to provide officials favorable working conditions during summer, government center and the city hall were built and Baguio was then called Summer Capital of the Philippines. 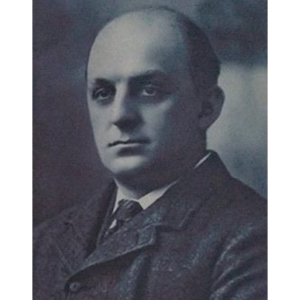 He became a famous architect and urban planner because of his notable works and supervision during the creation of the White City at the World’s Columbian Exposition. Because of this, he was chosen by the U.S. Philippine Commission to make plans for Manila, the capital of the Philippines and Baguio, the place designated by American colonial administrators to be the summer capital. During his time as a governor, the Benguet Road project was started. Also, he initiated the promotion of Teacher’s Camp for the use and privilege of teachers. He was the builder of the famous Benguet road better known far and wide as Kennon Road, one of the best mountain roads in the world. And it was in June 1903 when he took over the supervision of the construction after having two men head the project consecutively without finishing it. 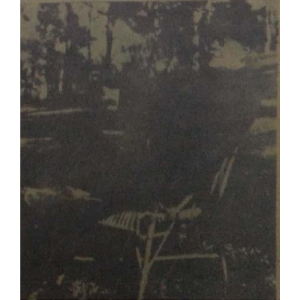 In January 1905, he drove thru Baguio and the car he used was the first wagon to reach that place over the newly constructed road. 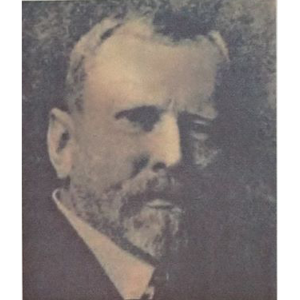 In July 1900, he led a party of curious americans to Benguet region and the said trip led to the birth of Baguio. 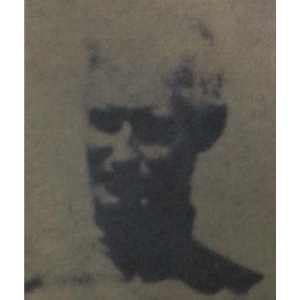 In June 1901, he made a trip on a horseback to Baguio. He and his party were immediately convinced of the possibilities of Baguio as a health resort. And for the special interest and influence he exerted, he was given much credit for the founding of Baguio. He was able to see that the report written by three Spanish engineers, who made a survey about Baguio, had been accurate. The hills were grassy and studded with pine trees, fern trees grew along the streams. The area look like an ideal site for a future city. Up to this day, his book “On Baguio’s Past” is one of the most valuable references for those that seek reliable information about the city’s history. 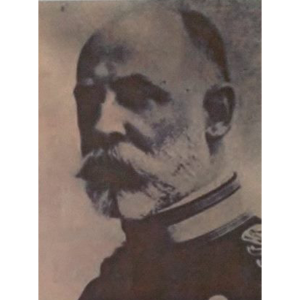 He was a German Scholar who came up to Baguio in 1896 for health reasons. But when he fell in love with the place, he purchased 43 hectares of land and built two houses – one became the Baguio Sanitarium and Hotel and the other as the residence of the Deputy Governor. And when the Americans reached Baguio in 1900, he was the first white man to welcome them and he also became instrumental in building a good relationship between them and the natives. This article was featured in our September 2018 issue of our Monthly Magazine Guide. To read the latest insider’s content about Baguio City, download our Magazine Guide September Issue here.